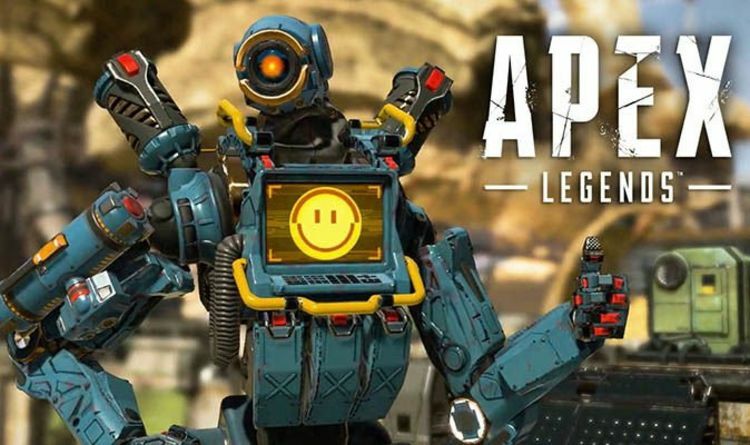 Apex Legends is laying new record of sales. Now Respawn has decided to launch a new update for the game for its enormously popular battle royale game. This patch will be released on all platforms (PS4, Xbox One and PC). Update will include minor fixes for bugs and crashes. Although there will be nothing new in the update for game like any fresh content or something like that but Respawn has said that they will introduce a new gun “Havoc” soon after the update. Havoc will be one of a kind gun containing some amazing features which will make it distinct from other. As always, Play Station players will receive most of the fixes. They were facing GPU hang issues and some crashes during the loading screen. Developers have addressed these issues properly and hopefully players won’t face them anymore. Another issue that was causing irritation among Play Station players, was the character movement. Sometime your character would move slowly for no reason at all. That issue has been fixed. Mirage’s game crash is also attended to. Xbox players will be happy to know that Gibraltar’s Epic skin issue has been resolved. Your game won’t crash while selecting his skin now. PS4 crashes have been fixed. GPU hang issues have been resolved. Loading screen crash issue have been addressed. Players slow movement issue has been resolved. Some players were facing game crash issue while using Mirage’s ability, that issue is also resolved. Gibraltar Epic skins issue on Xbox One is also fixed. Since its release, Apex Legends has taken the gaming world head on. Attracting more than 25 million players in the first week, it has created a serious competition for other battle royale games like Fornite, PUBG, Call of Duty Black Ops4 etc. Although Fortnite still leads the race of battle royale gaming but the odds are looking very good for Apex Legends. As for Call of Duty Black Ops 4, it has introduced battle royale mode for the first time in its series. BO4 can be spared considering the fact, it offers an enticing multiplayer experience and a thriller Zombies mode. PUBG will not lose its mobile fan base any soon. If you have been playing Apex Legends for a while now and cannot understand its ways. Check out our Apex Legends guide for heroes. You will find it extremely useful information here on our website. If you have anything to say about this upcoming update, tell us in the comment section below.